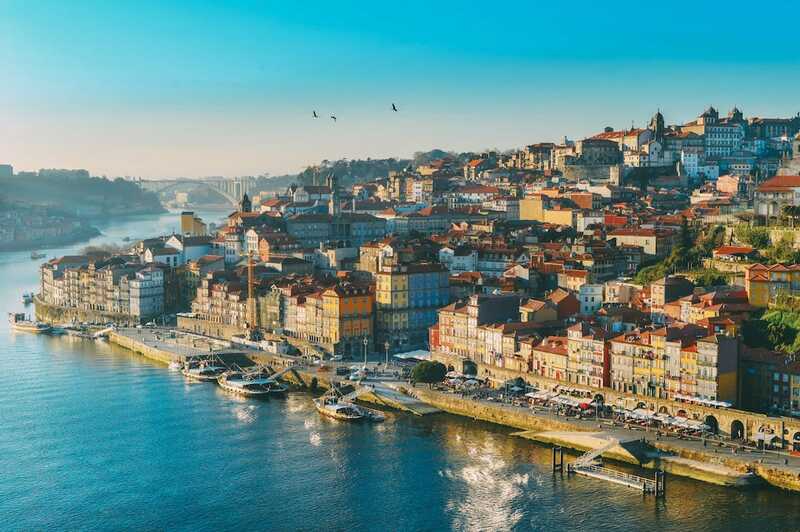 VECoS 2019 will be held in Porto, Portugal from 7-9 october 2019 and is co-located with the International Symposium on Formal Methods, FM 2019. The International Conference on Verification and Evaluation of Computer and Communication Systems (VECoS) was created by an Euro-Med network of researchers in computer science. Its first edition VECoS 2007 took place in Algiers, VECoS 2008 in Leeds, VECoS 2009 in Rabat, VECoS 2010 in Paris, VECoS 2011 in Tunis, VECoS 2012 in Paris, VECoS 2013 in Florence, VECoS 2014 in Bejaia, VECoS 2015 in Bucharest, VECoS 2016 in Tunis, VECoS 2017 in Montreal, VECoS 2018 in Grenoble. The aim of the VECoS conference is to bring together researchers and practitioners in the areas of verification, control, performance, quality of service, dependability evaluation, in order to discuss the state-of-the-art and the challenges in modern computer and communication systems in which functional and extra-functional properties are strongly interrelated. Thus, the main motivation for VECoS is to encourage the cross-fertilization between the various formal verification and evaluation approaches, methods and techniques, and especially those developed for concurrent and distributed hardware/software systems. Beyond its technical and scientific goals, another main purpose of VECoS is to promote collaboration between participants in research and education in the area of computer science and engineering. We welcome contributions describing original research, practical experience reports and tool descriptions/demonstrations in the areas of verification, control, performance, quality of service and dependability evaluation. adaptive systems, cloud computing, communication protocols, computer-supported collaborative work systems, cyber-physical systems (CPS), high performance computing, internet of things, logistics systems, manufactory of the future, mixed criticality systems, mobile and wireless networking, operations research, programming languages, real-time and embedded operating systems, service oriented systems, telecommunication systems, ubiquitous systems, web services. wireless sensor networks, workflow systems. Contributions must have not been published previously, nor already submitted to other conferences/journals. Manuscripts must be submitted in PDF format electronically, via the EasyChair system using the Lecture Notes in Computer Science (LNCS) format and should not exceed 15 pages, including the reference list. The proceedings of the conference will be published in the Springer-Verlag Lecture Notes in Computer Science series. Selected papers from the Conference will be considered for publication in extended and revised form in a special issue of an indexed international journal (ISSE or IJCCBS). Authors of accepted papers must submit a signed Consent to Publish form, through which the copyright of their paper is transferred to Springer. Please download the template of the form here: VECoS Copyright form. Papers must be submitted electronically, in PDF format, on-line via easychair system. You can find the details of the past editions of VECoS here. Copyright (c) VECoS 2019. All Rights Reserved.